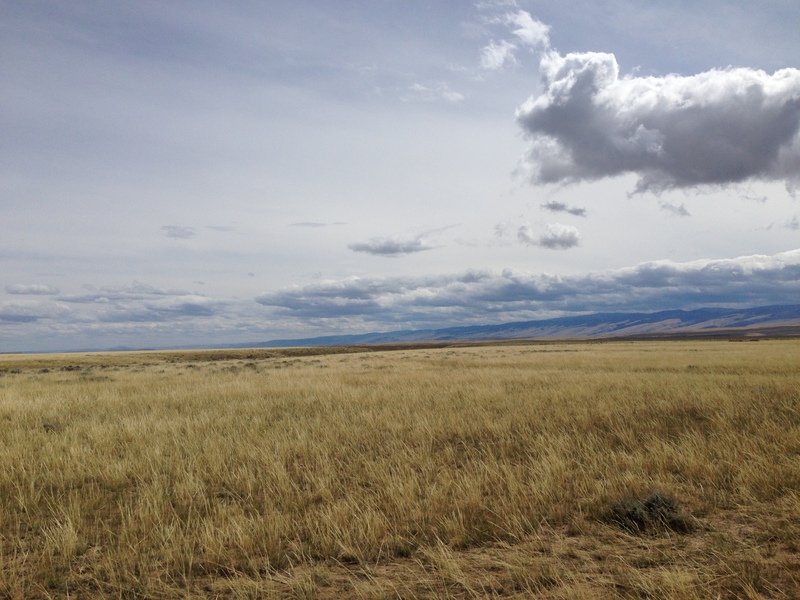 The beautiful Wind River Indian Reservation near Lander, WY – the proposed site of a future herd of wild Buffalo. This entry was posted in Western Hikes and tagged Buffalo, Wind River. Bookmark the permalink.